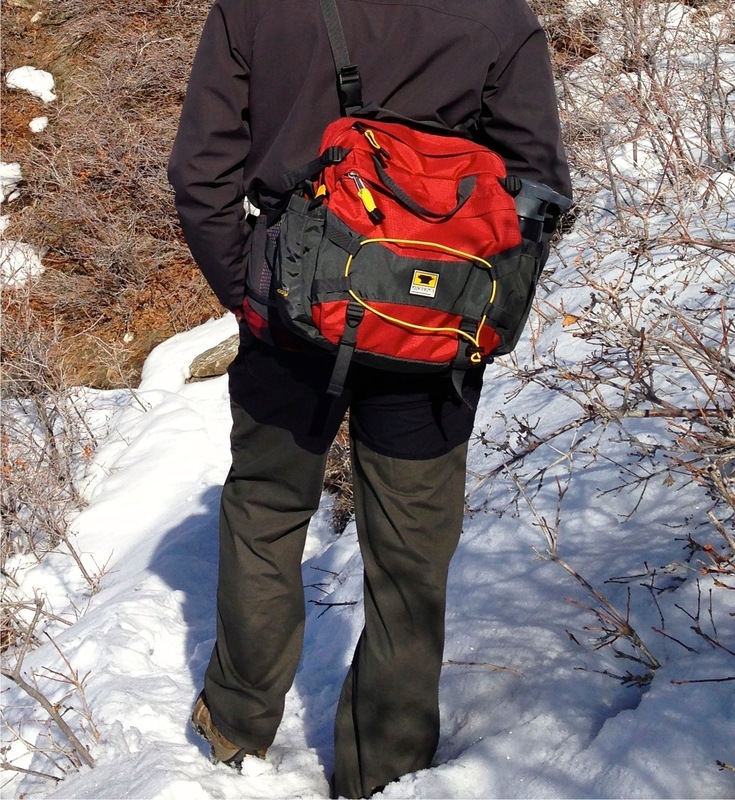 Hiking in the snow with my TLS Day bag. winter clothes on in anticipation for a chilly 30-degree saunter. 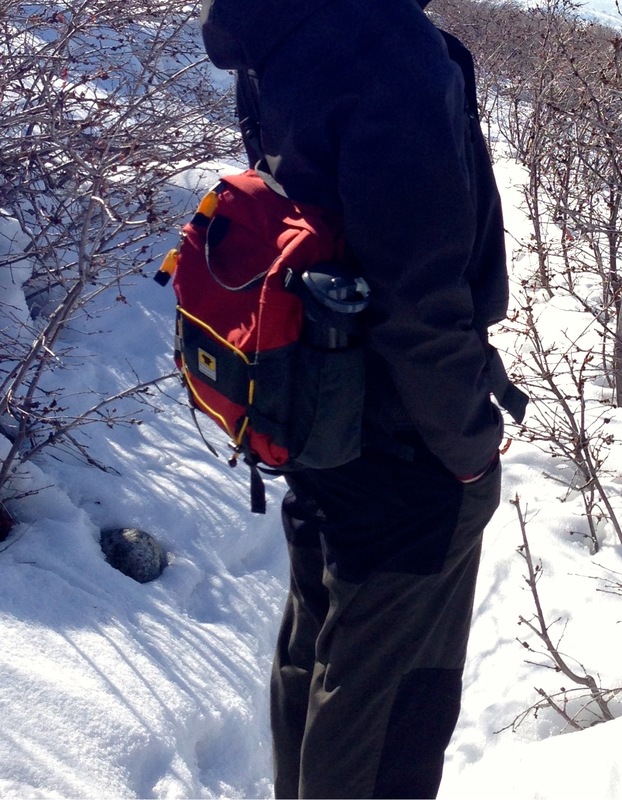 I debated not taking a backpack because my back got hot and sweaty on the last winter day hike. I also didn’t want to hold my water bottle in my hand. It then hit me to take my schoolbag. 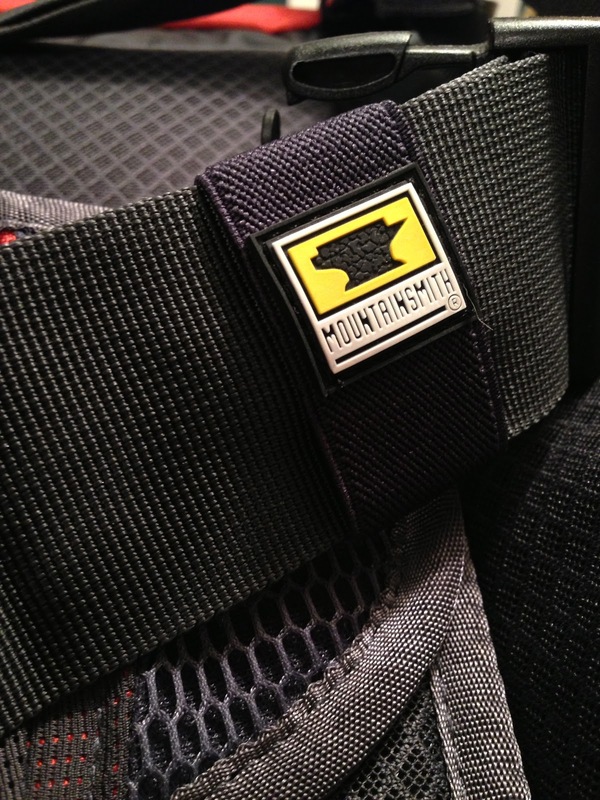 I acquired a Mountainsmith TLS Day bag from Wilderness Press. 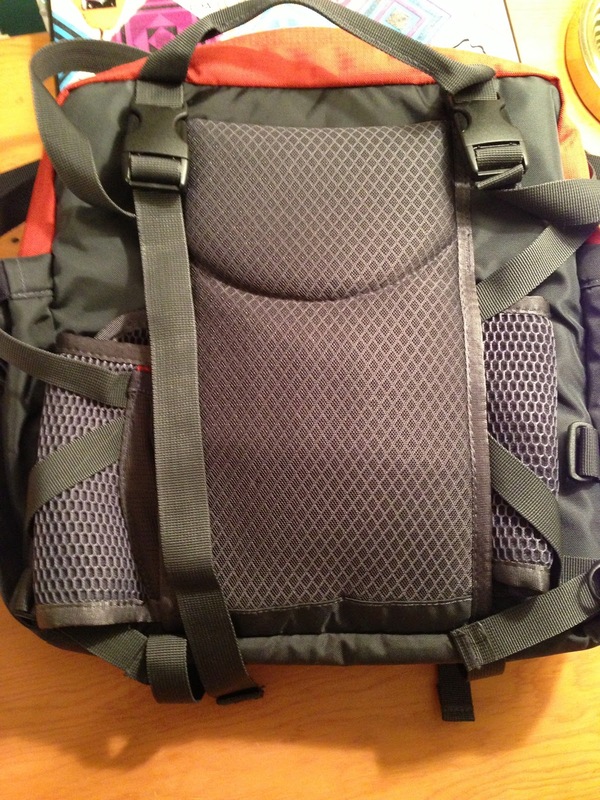 I love using this bag for school and thought it would be good for a hike since it is a lumbar pack. This would mean my back wouldn’t suffocate on the hike. I strapped the TLS Day bag onto my midriff and I was on my way. it to the top, had some snacks with Jeff and hiked back down. I was pleasantly surprised at the comfort and convenience of the TLS Day bag. I was so impressed with the TLS Day bag that after the hike I started looking into Mountainsmith. I was especially impressed to read that Mountainsmith bags are made with ReForge — a fabric made from recycled PET bottles. A recent milestone was when they surpassed their 5 millionth bottle recycled. I gladly stand behind a company that is putting to good use the millions of used water bottles. So, why carry it on your waist rather than your back? We at Mountainsmith know that ergonomically, the most efficient place to carry the weight of your load is on the lumbar section of your spine(lower back). This is where the weight of your pack sits mostly on your skeleton, relieving the stress on your muscular system. I truly did notice the way the bag centered the weight on my hips rather than pulling on my shoulders and back. The bag can comfortably carry everything I need on a day hike. The lumbar support made the bag hardly even noticeable. I found that my hiking experience was enhanced by the TLS Day bag. I can’t wait for another opportunity to enjoy nature and have all my amenities comfortably secured to my waist. I tuck the waist straps away and use it as a shoulder bag. 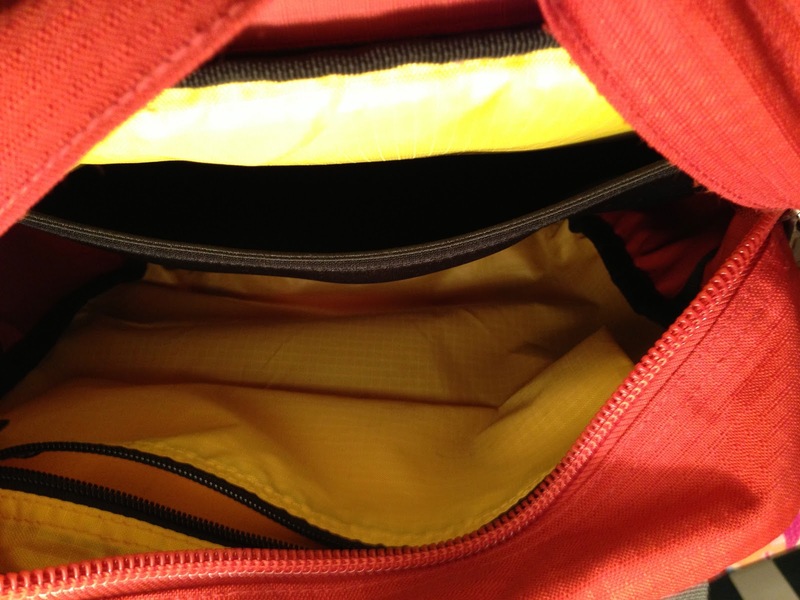 Stash your iPad, books, or anything you might need in this bag. This is a solid Mountainsmith bag. The weight is centered on my hips and not my shoulders.